BELOW ARE SOME TEAMS WHICH SCHNELL CARBON WHEELS SUPPORTS...! 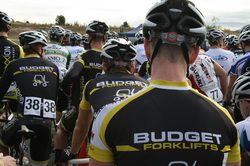 Welcome to Team Budget ForkliftsTeam Budget Forklifts is a Men's Cycling Team competing in UCI Continental Races on both the Oceania and Asian Continental Circuits. The Team also competes in the National Road Series throughout Australia. Formed in 2008 the Team has already impacted greatly on Australian Cycling. The team is made up from a mix of more experienced riders to very young riders, the idea being the young riders are mentored and reach their full potential. Last year Budget Forklifts were invited to compete in the Jayco Herald Sun Tour, a feat in itself and competed against world class teams, with Stuart O’Grady from Saxo Bank winning the event. Team Budget Forklifts also supports elite female cyclists. Cycling is the fastest growing sport in the world and Budget Forklifts believe as a low impact, ecologically friendly and a sport the whole family can enjoy is worth supporting and developing further. 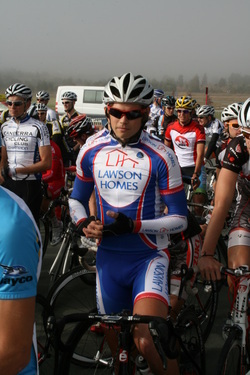 SCHNELL Wheels and Lawson Homes Tasmania partner up..! 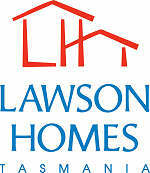 Have a look at the Lawson Homes Website. These guys are a very active force not only in Tasmania but all over Australia. 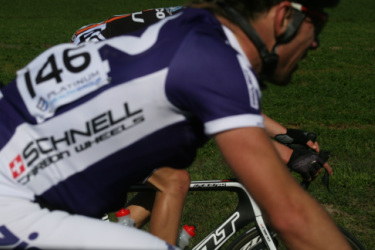 SCHNELL has started to work with Ken, Kym Lawson and the Team who are dedicated cyclists. Wishing you all the best for the 2011 season. We are happy that you chose to race on SCHNELL Carbon Wheels.